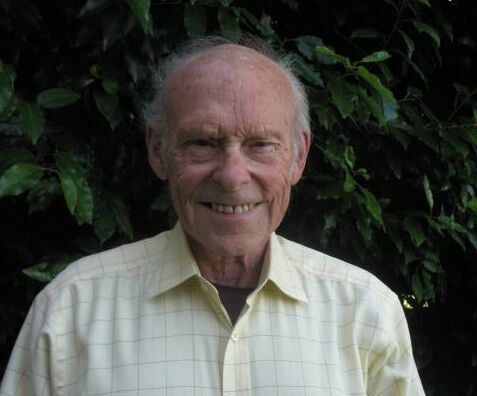 The focus of Professor Emeritus Gardner Brown´s research has been on studying renewable resources models including predator-prey relations, metapopulations and antibiotics. He has had an enduring interest in endangered populations and in non-market valuation including valuations of changes in ecosystems due to global climate change. His most recent research interest is the implications of ecosystem natural non-convexities for managing non-market ecosytem services. Gardner Brown joined the faculty of the Economics Department at the University of Washington in 1965, served as Department Chair from 1985—1990, Acting Chair 1984-85 and 2000-01, and was promoted to Professor Emeritus in 2001. Gardner Brown was honored by the Association of Environmental and Resource Economists (AERE) during the annual meetings in New Orleans, January 2008, with both the 2007 AERE Fellows Award and the 2007 AERE Publication of Enduring Quality Award.